It has been my experience that recognizing customer service representatives for resolving tough customer calls, and at the same time providing great customer experience, is one of the best practices for improving first call resolution and customer satisfaction. SQM is frequently asked, “What are the potential financial gains that can be expected from improving First Call Resolution metrics (FCR)?” SQM’s research shows that, for the average contact center, a 1% improvement in FCR performance equals $286,000 in annual operational savings from the call volume reduction due to improving FCR. 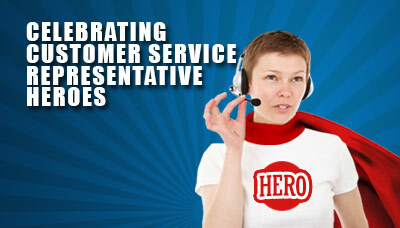 Recognition practices are one of the lowest rated attributes by front line CSRs. 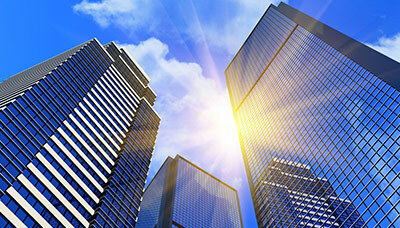 Only 35% of CSRs are very satisfied with their center’s recognition practices. When the mission is to deliver world class customer satisfaction on any given contact channel, lower operating costs, increase customer referrals and reduce customer defections - one contact resolution is a must! SQM conducted an enterprise customer satisfaction study with leading North American organizations and we interviewed over 250 senior executives about overall organization customer experience strategy and practices. 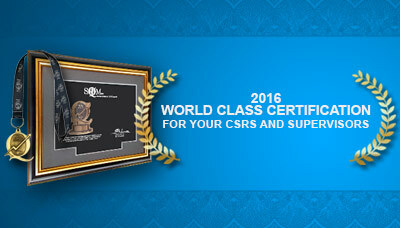 Most organizations are grappling with improving enterprise wide Customer satisfaction (Csat). In fact, the average enterprise wide Csat is only 65% (top box response). The vast majority of organizations state that they are trying to improve their customer experience using contact channels to resolve an inquiry or problem. 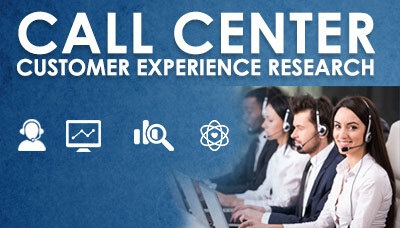 However, it has been SQM’s experience based on benchmarking over 500 leading North American contact centers that very few organizations know their customers’ satisfaction or willingness of their customers to recommend them to others as a result of their experience using a specific contact channel (e.g., call center, IVR self-service, mobile self-service, email, and chat) or when using multiple contact channels to resolve the same inquiry or problem. 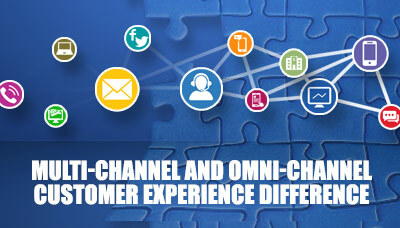 SQM is proud to share some of our Customer Contact Channel Usage and Experience Research with you. 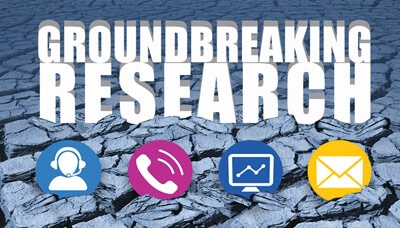 The research data reveals 20% of customers who used a call center did so because a self-service contact channel failed. 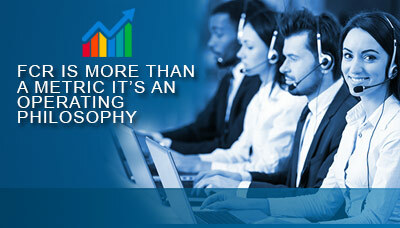 The call center channel is still highly used for handling low- to high-complexity inquiries and problems. In fact, SQM’s customer experience research shows that the call center channel has the highest contact volume of all contact channels for resolving an inquiry or problem. 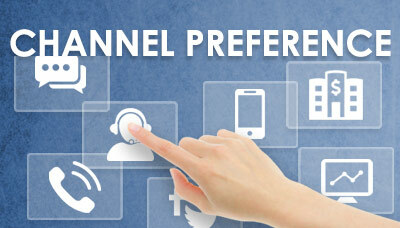 Interestingly, the call center channel makes up 40% of total contact channel volume. 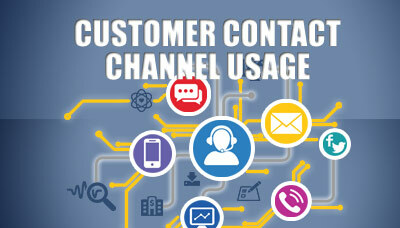 The call center channel remains the customer’s contact channel of choice for resolving an inquiry or problem. 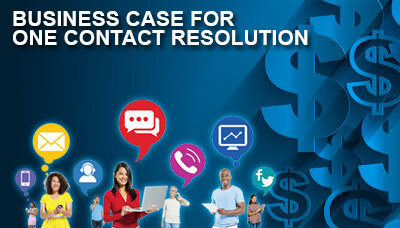 Many people are surprised about the continued popularity of the call center channel given the expansion of contact channels available (e.g., web self-service, IVR self-service, chat, email, mobile) and that younger generations (i.e., Y and X) are the highest users of contact channels for resolving an inquiry or problem.